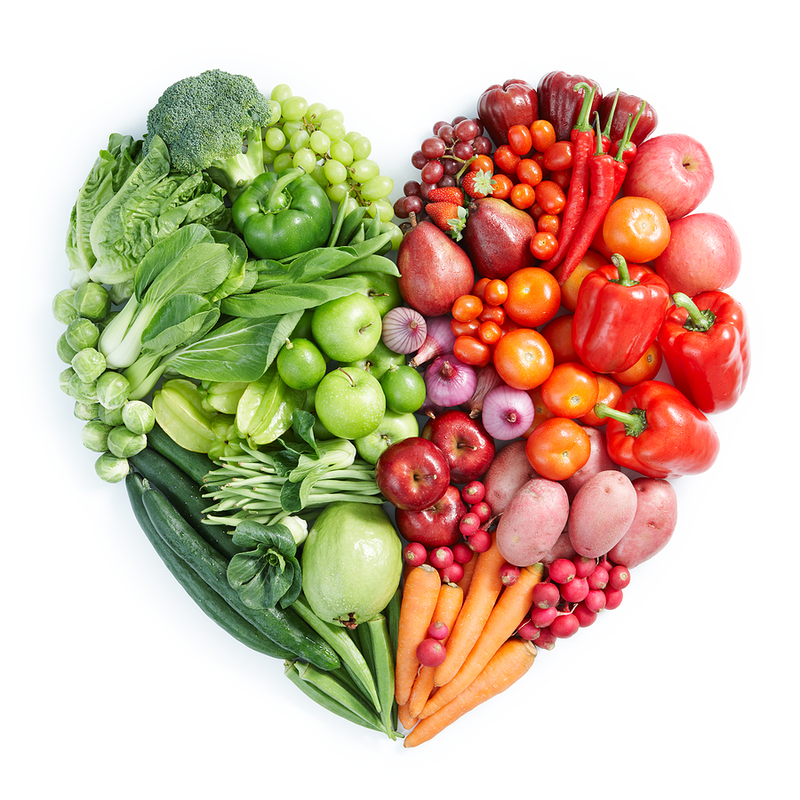 The best way to be healthy and maintain a good balanced diet is to include organic food in your meals. Yes, you are probably thinking that organic may not taste as good as the usual burger and chips but you can make it taste to die for just by using the correct seasoning. Organic food is to sustain your energy levels and will definitely help if you want healthy skin. One example of an organic meal is called, ‘ Fettuccini Alfredo with Jumbo Prawns and carrots’. This is a very simple recipe and tastes divine! Here is how you make it. cooked pasta noodles; serve hot.